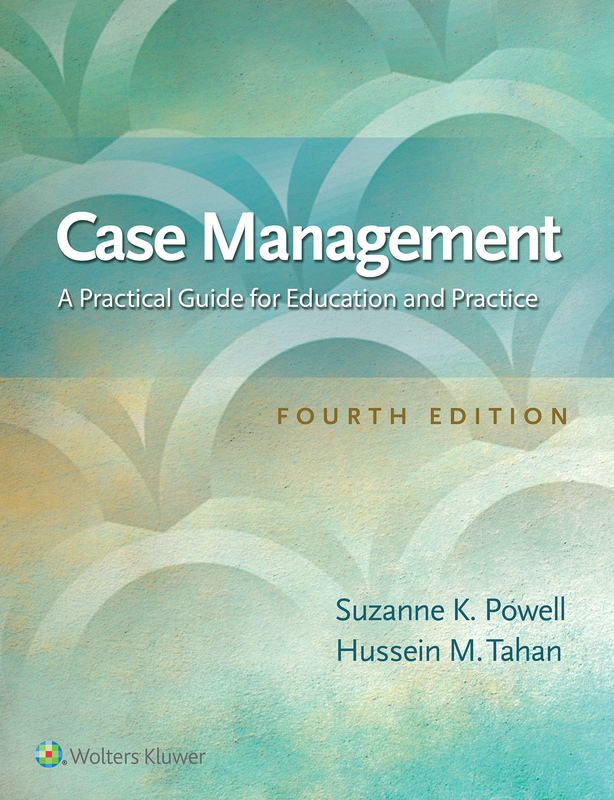 Prepare for a new career as a case manager-or just upgrade your skills to a whole new level-with the newly updated Case Management: A Practical Guide for Education and Practice, 4th Edition. Ideal for case management certification (CCMC) exam preparation, this is a thorough review of the case manager's many roles and skills, from acute to post-acute care. Whether you are a nurse transitioning to case management or already active in it, this is your road map to coordinating successful patient care, from hospital to home. Build a strong case management career foundation, with expert, evidence-based direction: - NEW chapter on case manager orientation programs that offers orientation checklists, competency assessment, and learning profiles, with available online tools - NEW topics on current practice issues and developments, including the impact of the Patient Protection and Affordable Care Act and value-based care - NEW content on experiential, problem-based learning-learning practices, training programs, case management team professional development - Offers in-depth, evidence-based guidance on: - The case manager's roles, functions, and tasks - Key concepts-quality management and outcomes evaluation, legal and ethical considerations, case management process, utilization management, transitions of care - The role of the nurse case manager versus social worker role - Strategies that ensure effectiveness of case management models - Coordinating care, protecting privacy and confidentiality, health insurance benefit analysis, practice standards - The Case Management Code of Professional Conduct, accreditation agencies and standards, specialty board certifications - Management of resources and reimbursement concepts - Case management in various settings-acute care, emergency department, admissions, perioperative services, disease management, insurance case management, palliative care, end-of-life care, hospice, home health care, physician groups, public health/community-based care, rehabilitation - Ideal preparation for the CCMC exam-offers a large portion of CCMC exam content-and for Continuing Education Unit (CEU) for Case Management study - A must-have desk reference that offers plentiful case studies-considered to be "the bible" of case management About the Authors Suzanne K. Powell, RN, MBA, CCM, CPHQ, is Editor-in-Chief, of Professional Case Management: Leading Evidence Based Practice Across Transitions of Care at Lippincott Williams & Wilkins in Philadelphia, Pennsylvania. Hussein M. Tahan, PhD, RN, is System Vice President of Nursing, Professional Development and Workforce Planning at MedStar Health System Nursing in Columbia, Maryland.